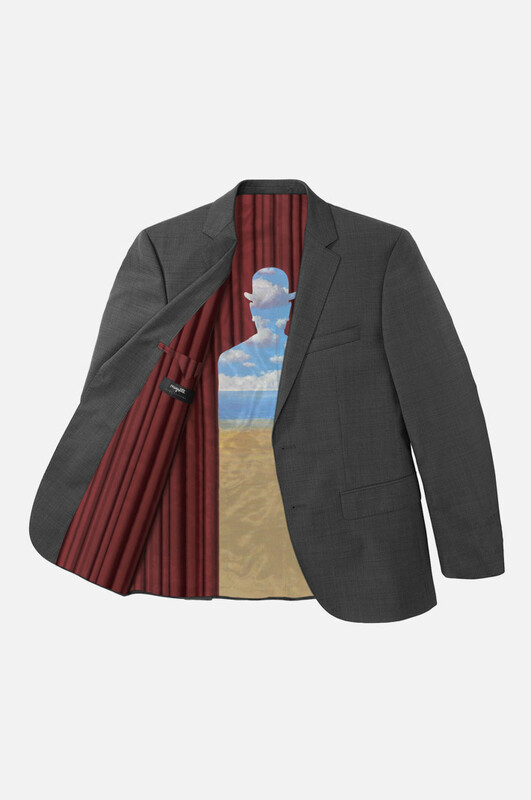 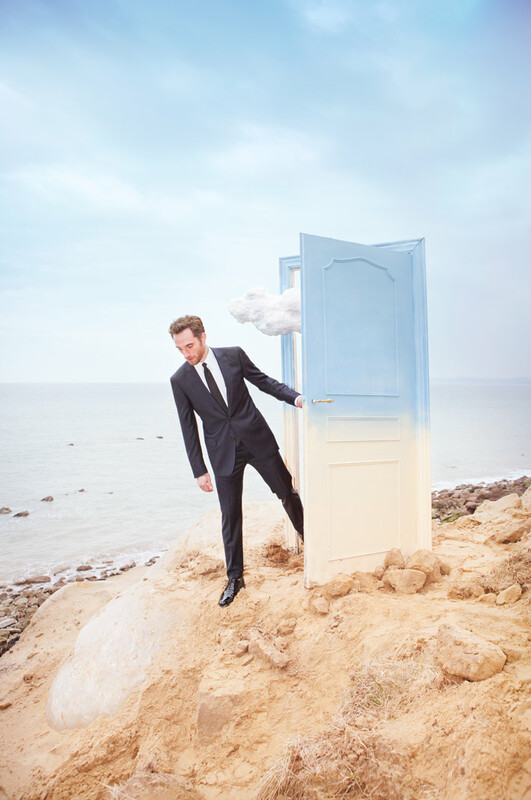 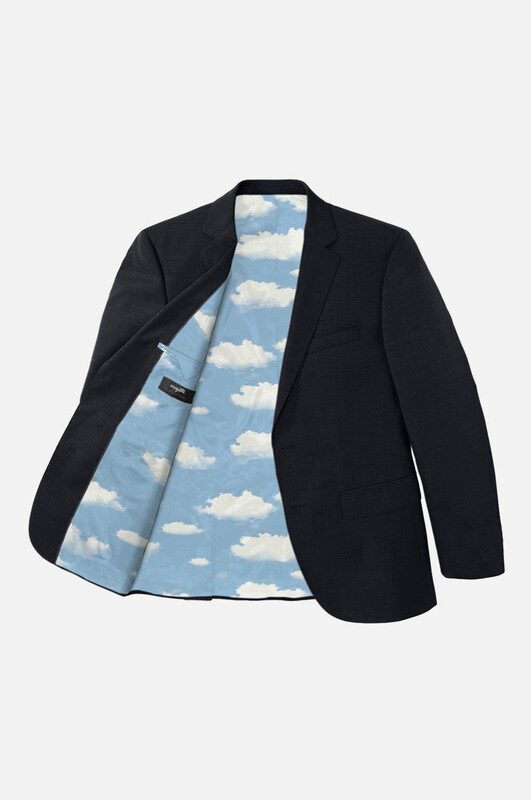 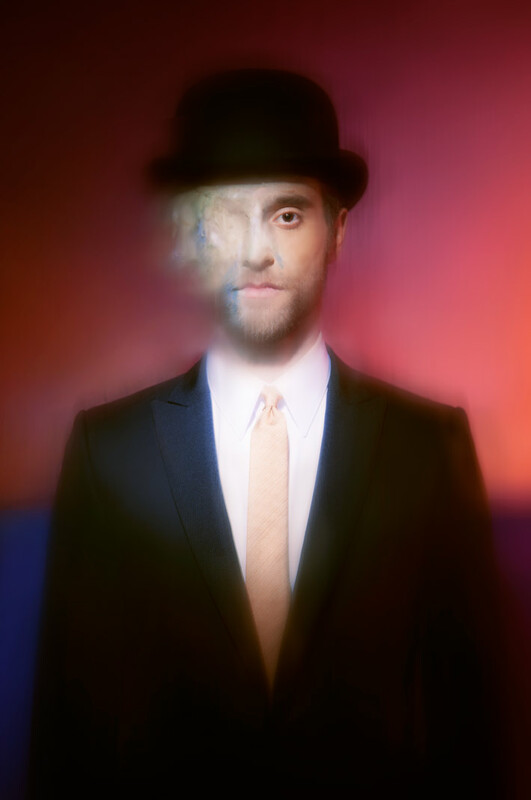 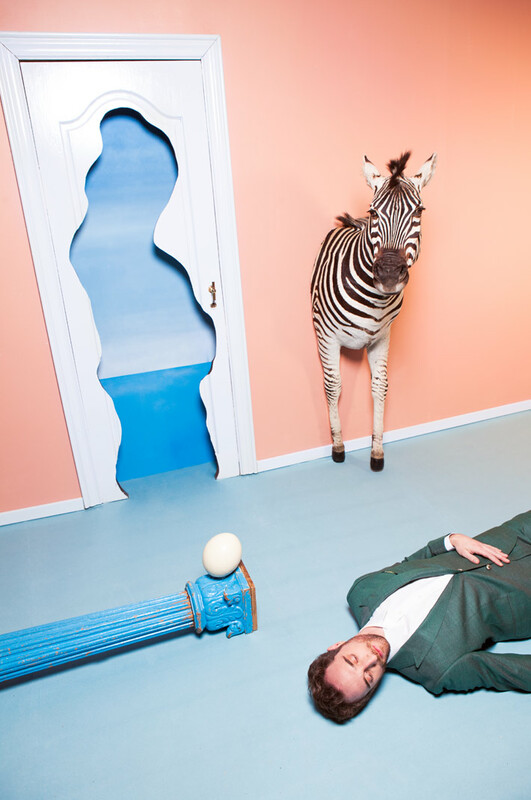 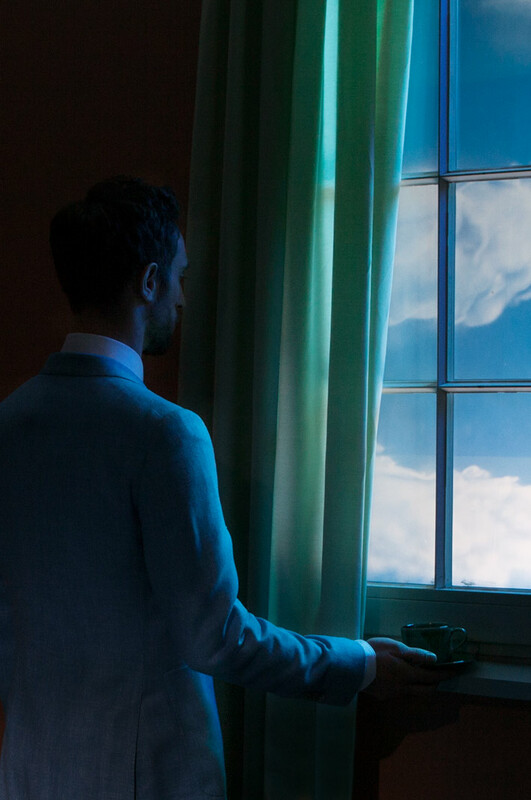 A playfull homage to one of the greatest Belgian artists: René Magritte. 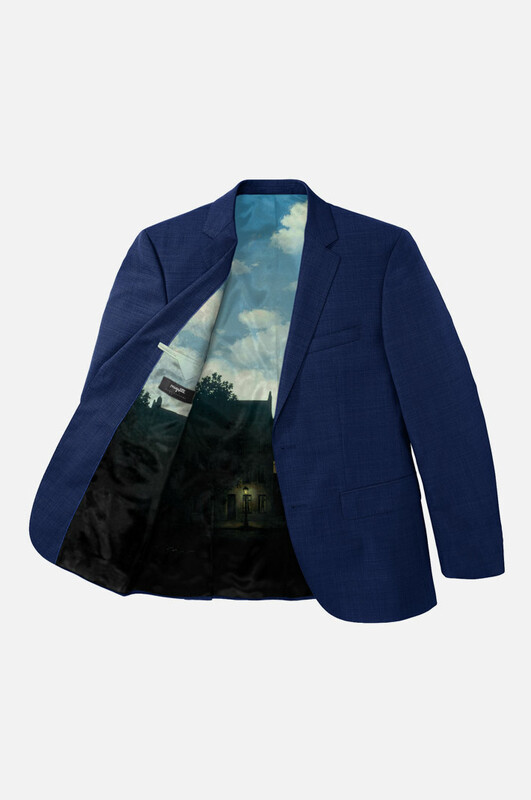 Café Costume had the honour to create a surreal collection of limited linings inspired by 8 of Magritte’s symbolical paintings. 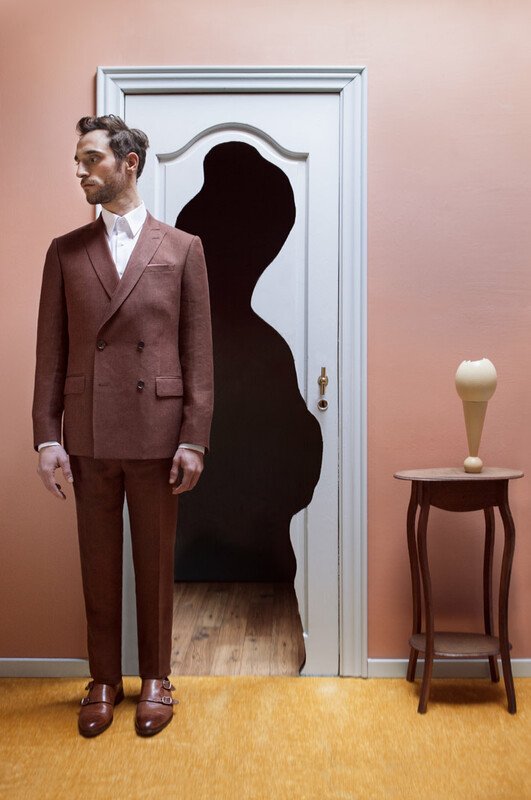 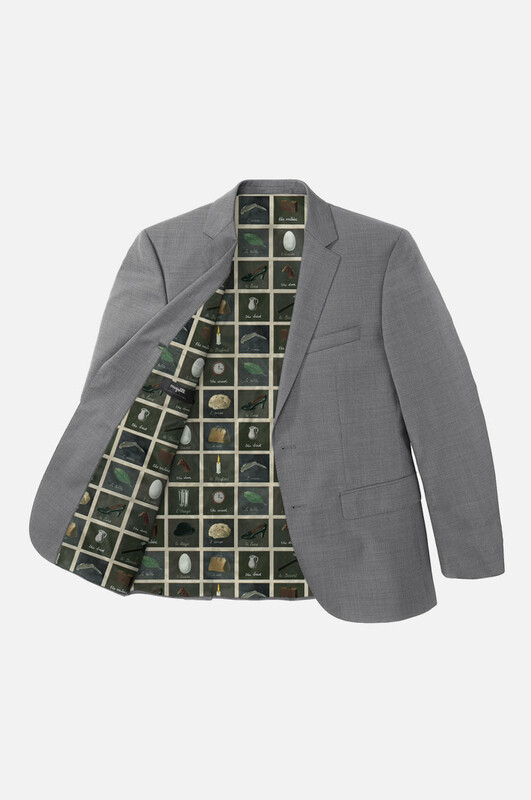 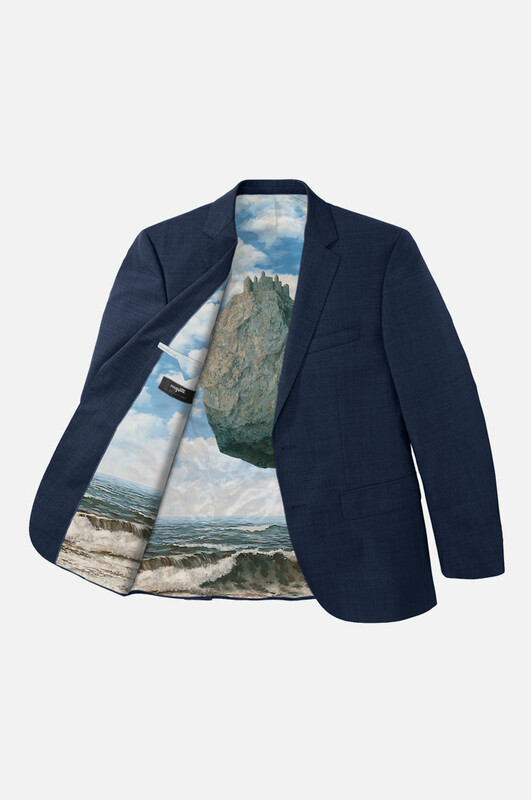 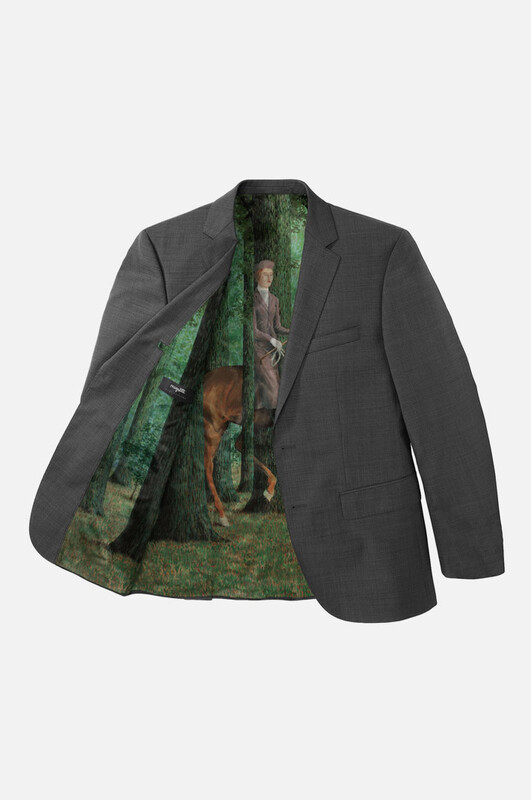 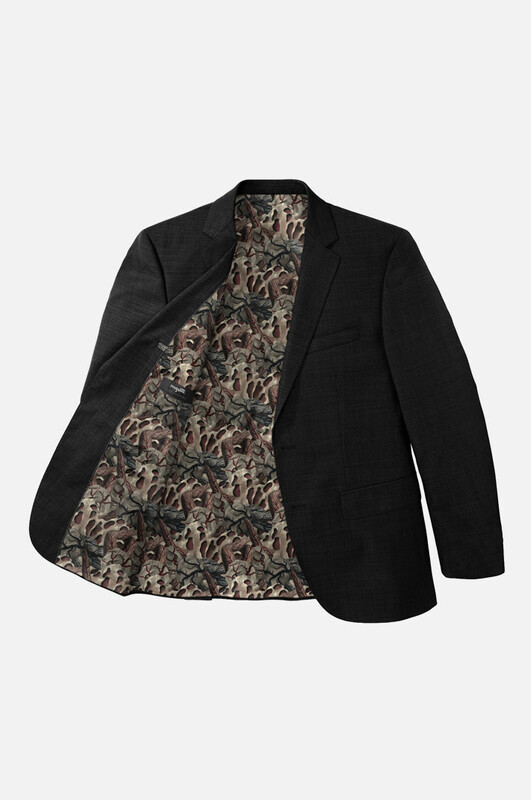 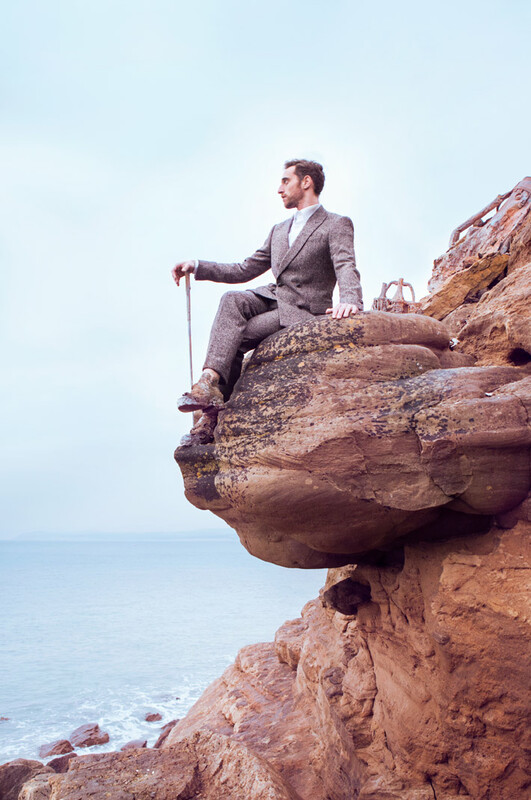 Experience your tailored suit to its fullest by exploring our unique intersection between fashion and fine arts.